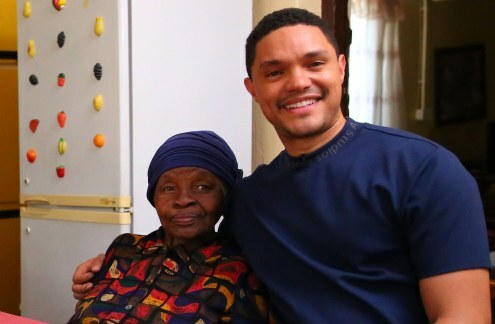 The popular comedian Trevor Noah paid a visit to his 91-year-old grandmother where they chatted about his childhood in Soweto, her life under apartheid and why she doesn't watch The Daily Show. This video will give you all the feels, so grab a tissue! Trevor visits his Grandma in Soweto.